The best in 60 years of contemporary music. OWWR PRESENTS CHOICE CUTS 2019 YARDBIRD Family Tree. Leads from Clapton to Beck Page, Stewart, Wood and Duane Allman. OWWR PRESENTS CHOICE CUTS – 2019 03-16- DEATH & DYING-Tears in Heaven, Funeral for a Friend, Keep Me in Your Heart, And When I Die, Let It Be, If I Die Young, Remembering Debby. 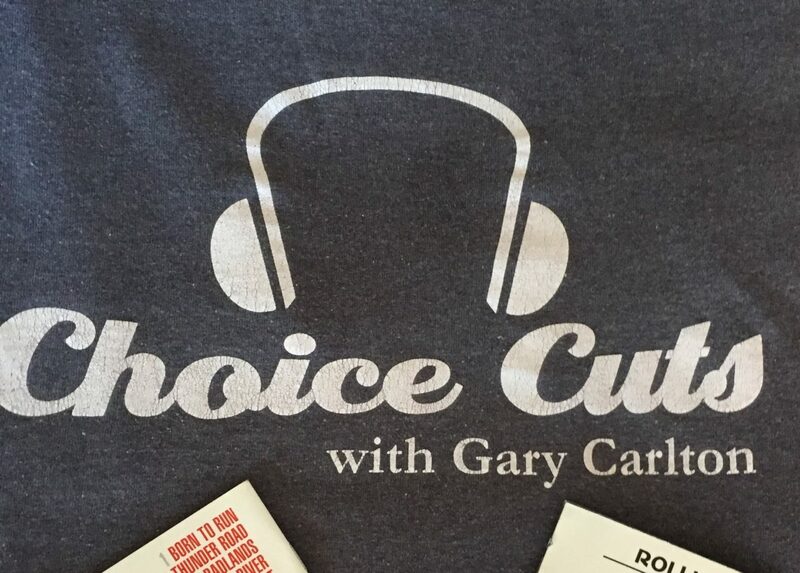 OWWR Presents CHOICE CUTS 2019 03-09 CATCHING UP with music from James Taylor, Eric Clapton, Badfinger, Pink Floyd Perfect Album Side 2 from Dark Side of the Moon and new music from Gary Clark,Jr..